Oak Wilt is a big and scary problem across central US. It is a fungus that clogs the ‘veins’ of oaks, and can kill mature trees very quickly. Worse off, this disease can spread underground through the roots into neighboring trees! If one of oak is infected and left alone, it is dooming all of the surrounding oaks. Oak Wilt fungal spores are spread by a beetle that’s attracted to the pheromones given off by a fresh wound on an oak tree. It’s vital to only prune oaks during the winter season, while both the beetle and spores are dormant. This practice dramatically decreases the risks associated with this terrible disease. Oaks should not be touched at all during the growing season, because any wound can be a potential entry point for the disease. Similarly to oaks, elm trees should only be pruned in the dormant season. 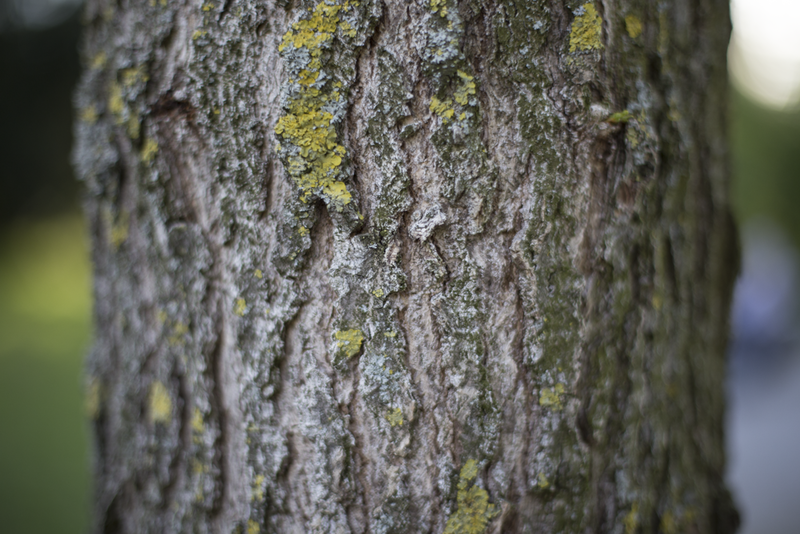 The dreaded Dutch Elm Disease is brought into the elm trees by beetles attracted to the scent of fresh wounds. It takes nearly a hundred years for an elm to reach an impressive size, yet if it is infected, the entire tree can be killed in less than two years. In general, the best time to prune ornamental or showy trees is after they finish blooming. Trees often will flower before they grow new leaves in spring, so if they’re pruned in winter, the flower buds are being pruned off. And if that’s done, what’s the point of having a flowering tree? Pruning after the bloom will also reduce the amount of fruit the tree produces, however. In some cases this is desired, but not so much in other cases. Sometimes the fruit itself is the showy part of the plant.